assigned to 418th NFS lost in South Pacific on April 10, 1945. 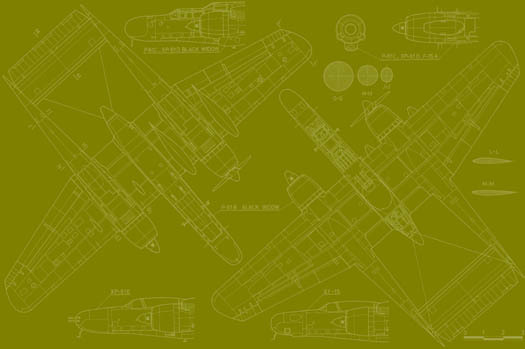 The Northrop P-61 Black Widow, named for the American spider, was the first operational U.S. military aircraft designed specifically for night interception of aircraft, and was the first aircraft specifically designed to use radar.  It was an all-metal, twin-engine, twin-boom design developed during World War II. The first test flight was made on May 26, 1942, with the first production aircraft rolling off the assembly line in October 1944. The last aircraft was retired from government service in 1954. Although not produced in the large numbers of its contemporaries, the Black Widow was effectively operated as a night-fighter by United States Army Air Forces squadrons in the European Theater, the Pacific Theater, the China Burma India Theater and the Mediterranean Theater during World War II. It replaced earlier British-designed night-fighter aircraft that had been updated to incorporate radar when it became available. 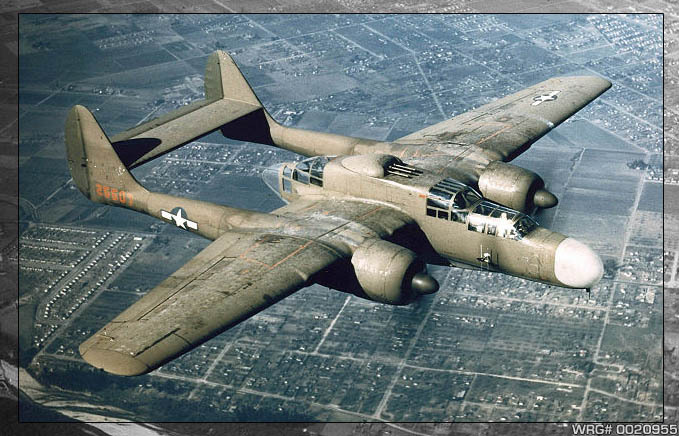 After the war, the P-61 served in the United States Air Force as a long-range, all weather, day/night Interceptor for Air Defense Command until 1948, and Fifth Air Force until 1950.